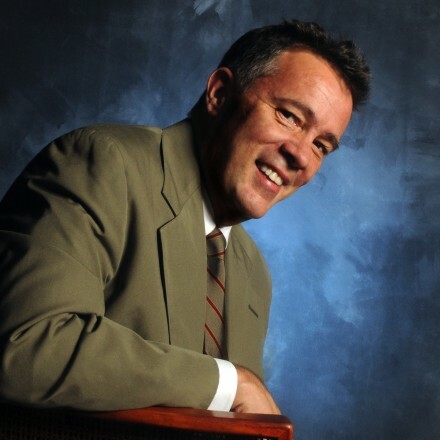 Edgar Meyer has been named artist in residence at the Blair School of Music, Vanderbilt University. The appointment sees Edgar give six master classes in the 2018/19 academic year. Also part of the residency, Edgar performs a duo concert with Christian McBride on March 14 at the Blair School of Music.